Home Defense Gun staffer Ashely has a video on a woman’s guide to choosing a handgun. I like how they talk about what a woman thinks about and what is important and what is not. Remember most women have smaller hands than a man. A heavy recoil weapon will make it harder for her to get back on target and may turn her off from shooting entirely. Finally a gun that is too heavy will get “accidentally” left behind. 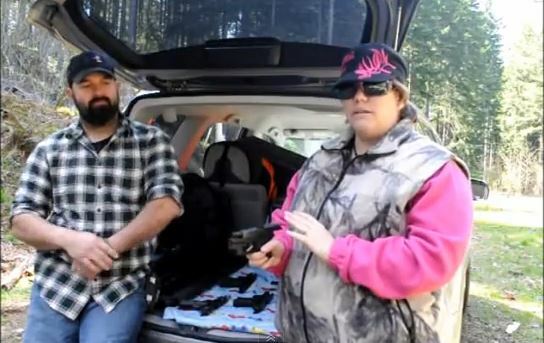 Check out the video and let us know what tips you have for choosing a gun for a woman.